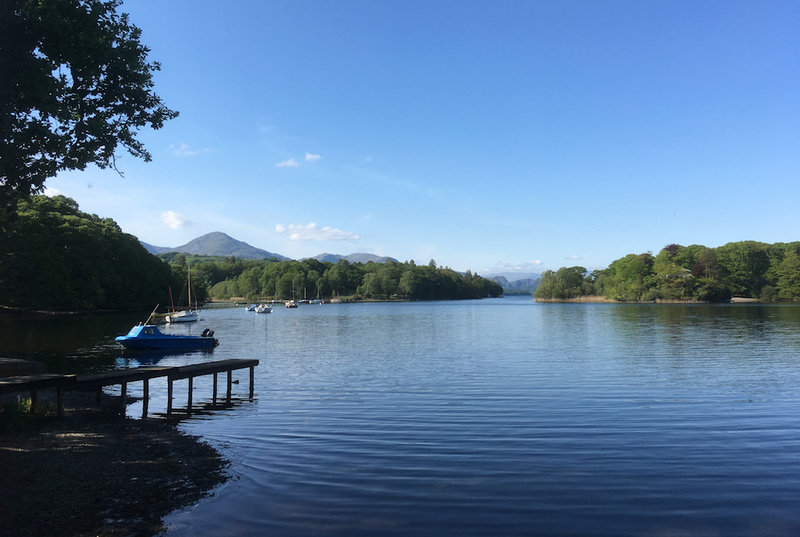 The Lake Bank Boat Club is a small group of around 50 members, who are based at the Lake Bank jetty at the South West corner of Coniston Water. It exists to provide a land base where members can keep their tenders or canoes. Half the members have moorings close to Lake bank, which they need to access; the other half use the club for storage of a canoe or other small boat. An AGM is held in March, and an annual barbecue in the summer. The land, small clubhouse and jetty belong to the Rawdon Smith Trust, who own the bed of the lake and the shoreline. An annual subscription of £140, to include a berth for a canoe or tender in the compound, is payable to the Rawdon Smith Trust. There is currently a waiting list for membership if you do not have a mooring. For further information, please contact the secretary, : Sarah Watson, by email..